Looking for a grand entrance, stunning kitchen, huge lot, and tons of updates? 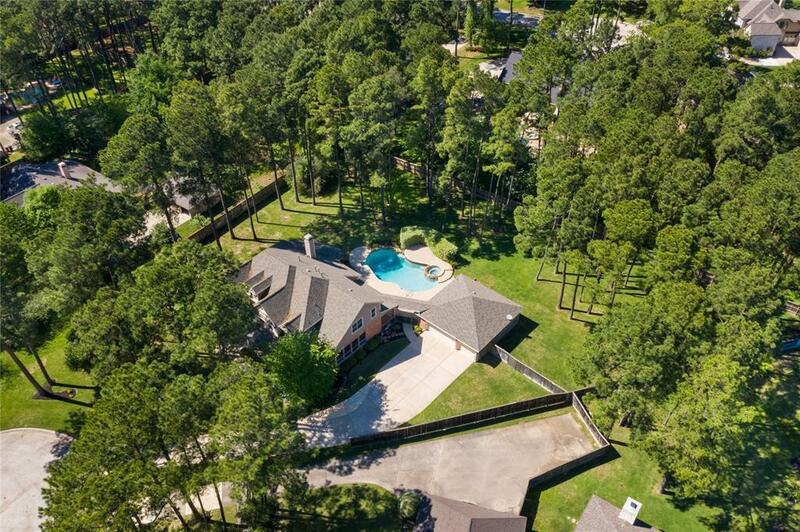 This Lakes of Rosehill home is for YOU! 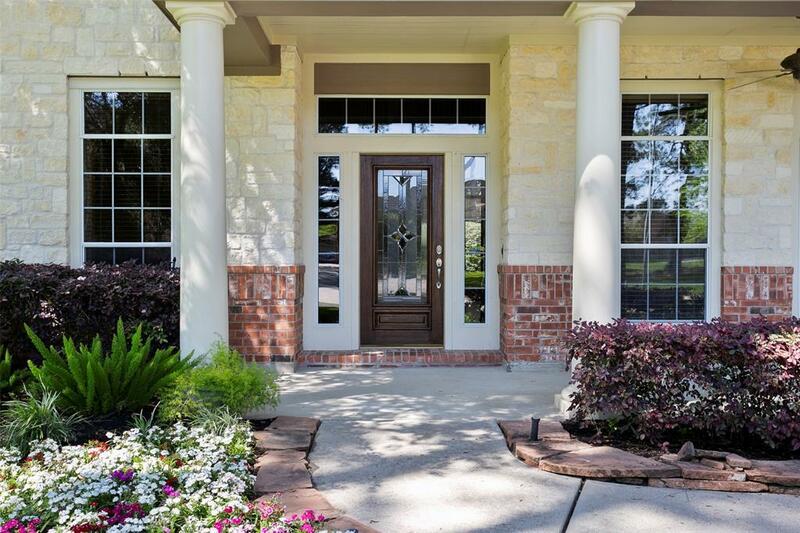 Built in 2002 by David Weekley, the curb appeal is amazing with stone, brick and a wrap around porch. New flooring throughout (wood, tile and carpet) and fresh neutral, interior paint. Study has French doors with built-ins and formal dining has crown and chair rail molding. 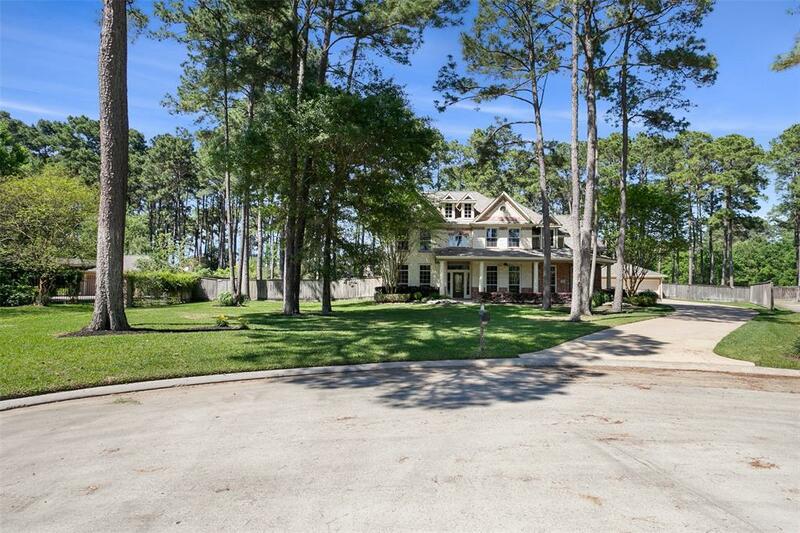 AMAZING renovated kitchen with huge, extended island, granite, new backsplash, stone wall, butlers pantry with glass cabinets and a breakfast bar. 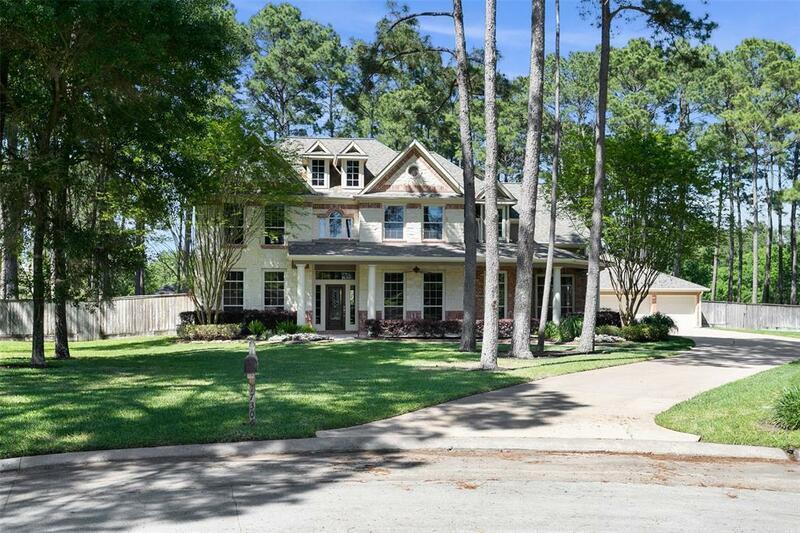 Family room has stone fireplace, soaring ceilings, and great views to the backyard. Laundry room has cabinets and second pantry. A beautiful sun room with wood ceiling stone wall. Huge master with bay window, leads to the remodeled master bath with dual vanities, 6ft Maribelle Airbath, fabulous shower and closet. Game room and secondary bedrooms are upstairs. Home has 2 sets of stairs. In the backyard, relax in the 9 Ft pool or on the covered patio.